Ankle arthroscopy is a minimally invasive surgical procedure in which an arthroscope, a small, soft, flexible tube with a light and video camera at the end. 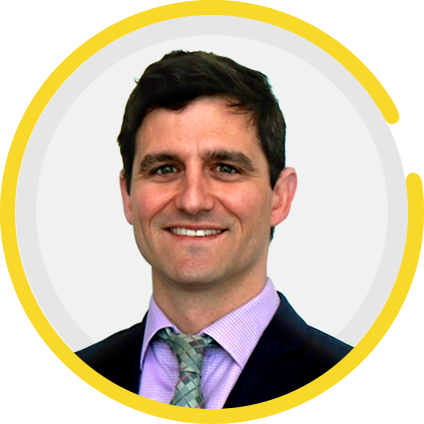 Dr Brendan Ricciardo specialises in arthroscopic and reconstructive surgery of the lower limb and shoulder. Brendan is a graduate of the University of Western Australia and completed his Orthopaedic Specialist training in Perth. He then completed a fellowship in Lower Limb Reconstruction, Sports and Trauma Surgery (Adelaide, SA). Brendan has recently hosted Dr Christopher Schultz (M.D.) and his family from the United States.